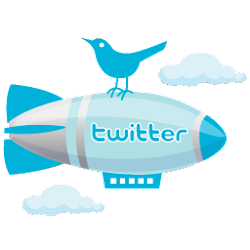 Welcome to my new blog and please take a look around. You will find an awesome Swag Shop and links to my books on Amazon. 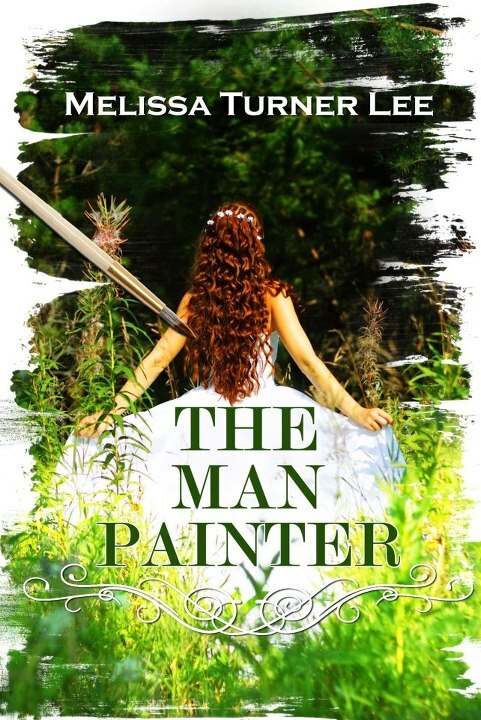 My new book, The Man Painter debuts this Thursday, September 20th on Amazon for Kindle. The Paperback will be out soon, I promise. And we are having a Twitter Party on Friday the 21st. Scroll down for more details on that. 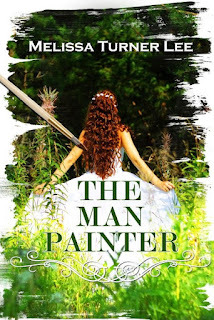 The Man Painter is different from The Earth Painter in that it is a little more romantic. There’s still action and danger and all that, but mostly we have a young adult couple trying to figure out life and love in the middle of all the chaos. When you put it that way, it’s really not that un-relatable, right? You don’t just fall in love and the rest of the world fades away. It follows you and pulls on you and tears at what you are trying to build for yourself. The Man Painter is also more adult. We have a 20 year-old Holly dealing with adult choices. I wouldn’t recommend this book to a 14 year-old unless a parent reads it first. There are good discussion moments in the book, but they don’t work unless you read it and discuss it with your teen. I’m very excited to share this part of Holly and Theo’s journey with you. I hope you enjoy it and tell your friends. And please continue to come by the blog. I’ve got a great project I’ve already started and am co-writing with author, Pauline Creeden. I’ll be posting bits on that project as I go. It’s an historical/steampunk/fantasy/romance/mystery/adventure due out late winter/early spring 2013. And I might post some of my thoughts on love and romance here. I have a hard time finding books that have true romance anymore. I find them about physical attraction and thinking someone is hot. That is PART of falling in love, but that isn’t ALL of it. If it were Hollywood would have the best marriages on the planet instead of the highest divorce rate. I’m no expert, but I’ll post my observations on the subject.